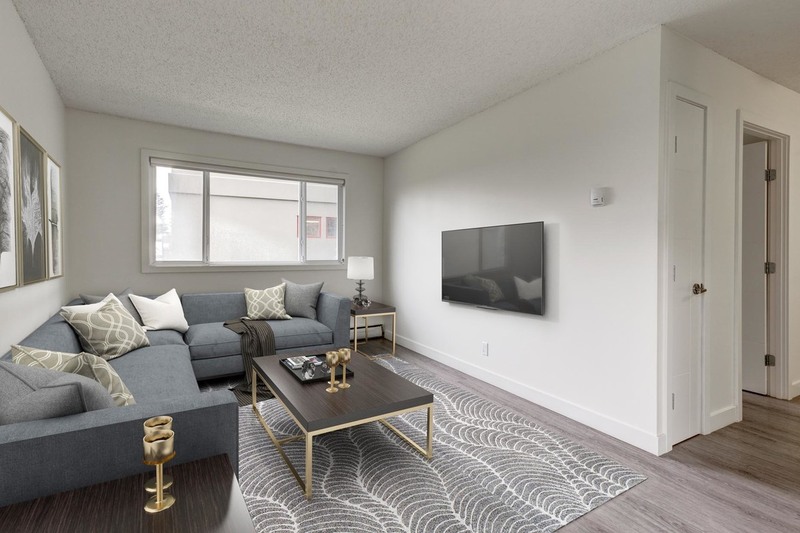 Brentview Towers is located next to the University of Calgary, Market Mall and abundant park and recreation facilities. Renters here get the benefit of both an easy commute to the downtown core and an easy escape to the Canadian Rockies. Ask about our retirement community move in promo! Small, quiet pets are permitted with $25/month non-refundable fee (per pet) pending approval of pet application. Rental rates are quoted for North Tower Boardwalk Rental Community and for the South Tower Seniors Assisted Living "Boardwalk Retirement Community". For more info on Boardwalk Retirement Communities, please call (403) 508-0684.